Quick Description: First album from the 90s-ish synth-rock lovers. Why You Should Listen: When they're on, they're absolutely on, and have a sound readers here will love. Overall Thoughts: I first learned of this group via Discover Weekly and "Song for Zoe and Gwen." While that song from their second EP isn't on this album, there's more than enough good stuff here instead. They have a bit of a retro-vibe in a few ways that I absolutely loved. I'm assuming individual songs will poke out in future listens, but for now, a solid listen. Recommendation: Definitely worth the time this week. Quick Description: Some truly special alt/indie rock. Why You Should Listen: One of the better releases of the week, if not recently overall. 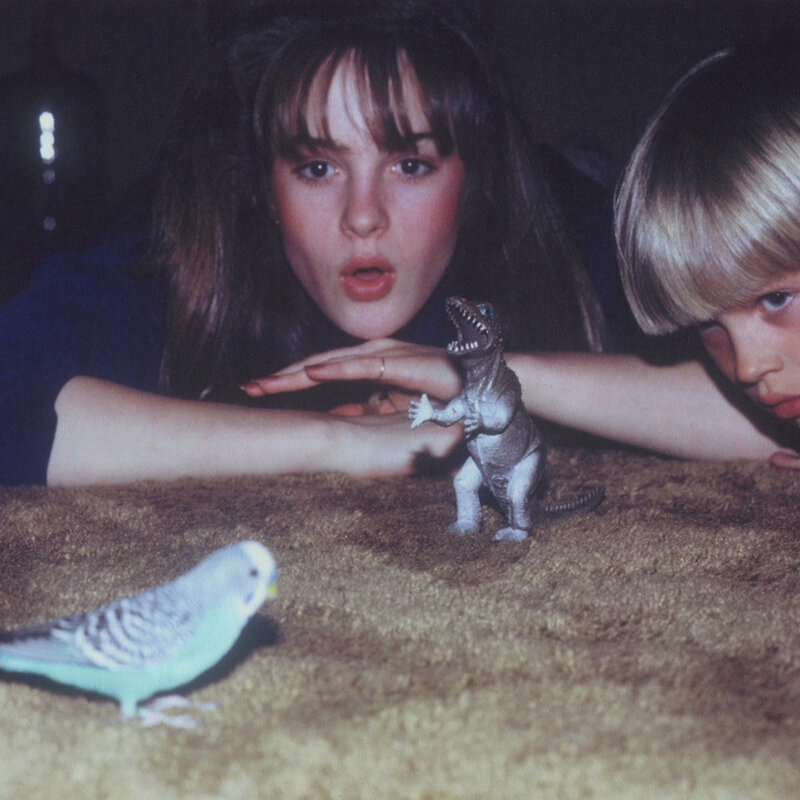 Overall Thoughts: Big Thief reminds me a lot of Hop Along, of Pale Honey, of a lot of these sorts of indie rock bands that harken back to that nostalgic period but don't quite exist in that realm. To say that Big Thief impressed me would be an understatement, because some of the songs here (like the title track) are real gems, but this is an album that really needs to be more of a grower to see how great it might truly be. I figured I'd like it after the first few moments, but right now, I just want to listen to it again. Recommendation: A must listen this week. Quick Description: Local Worcester emo-adjacent band's third album. Why You Should Listen: You're looking for something a little heavier. Overall Thoughts: Emo generally isn't my thing, and I don't know if it's fair to pigeonhole The Hotelier right into the emo space, but I'm doing it anyway. It shares a lot of the same similarities, but I found it to be a lot more accessible and interesting than the general genre does for me. While I can't say there's something that outright jumps out at me as a highlight, I can say that there are a lot of solid moments in this album that shouldn't be ignored. Recommendation: Worth a listen if you're interested. 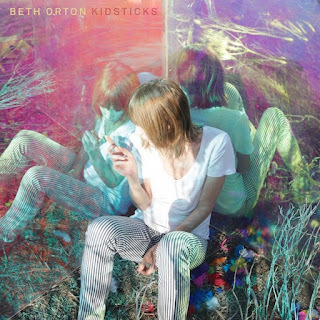 Quick Description: Latest album from Beth Orton where she seems to finally embrace the electronic community that has loved her for so long. Why You Should Listen: It's almost perfect the way Orton positions herself with the more electronic sounds. Overall Thoughts: For me, at least, Beth Orton is defined by that remix of "Central Reservation" all that time ago. She's always been willing to allow her stuff to be remixed and even sang on some electronic tracks, but this is perhaps the first time we've gotten her to dive right in. A song like "1973" really does it for me in particular, and it's interesting to hear her folk sensibilities through a more robotic lens. This will be a very talked about album this year, and it's worthy of the attention. A great listen. 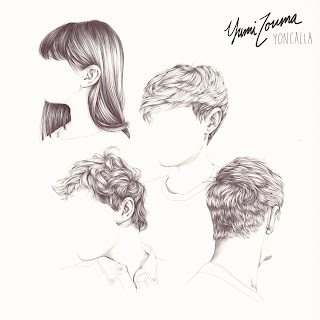 Recommendation: Awesome album this week. Quick Description: Off-kilter dance music. Why You Should Listen: Easily the most interesting release of the week. Overall Thoughts: I'll be honest: I only looked this up because I adore this album cover. It's both joyful and off-putting, strange and wonderful, and, really, so too is Tempo. Olga Bell is a Russian artist and I feel like a lot of that informs what we're hearing here. Yes, structurally, there's plenty of 90s dance pop in here, but there's also an underlying confusion and disruption that changes this from being just another dance album and turns it into something more. It's not TuneYards, it's not mid-career Bjork, but it's its own entity with its own ideas. Recommendation: Absolutely worth a listen. I loved it. Quick Description: Latest album from the rock band. 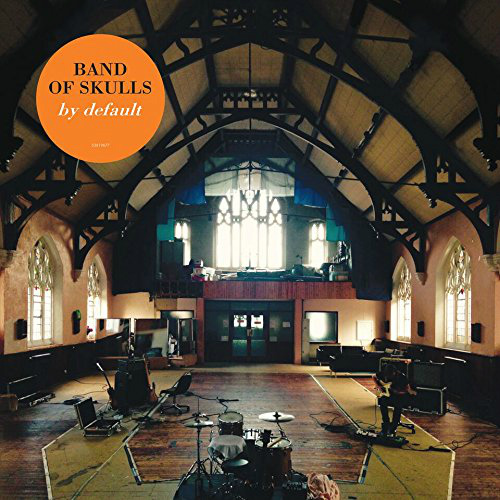 Why You Should Listen: Band of Skulls is consistently solid. Overall Thoughts: On their last album, there were a few great songs and a bunch of good ones. Their earlier albums, the same way - whether it's "Friends" or "Himalayan," there's something there that sticks. The new album has "Killer," but is also just a solid rock album from start to finish. I have no complaints, and will likely put this on quite a bit, but it doesn't do a ton to stand out in a busy week. Recommendation: Good album, but not essential. Quick Description: An indie rock band we've become fond of here. Why You Should Listen: It's some good, slow, quiet indie music. Overall Thoughts: Ken has written about them before and I can't add a ton to what he's already offered. 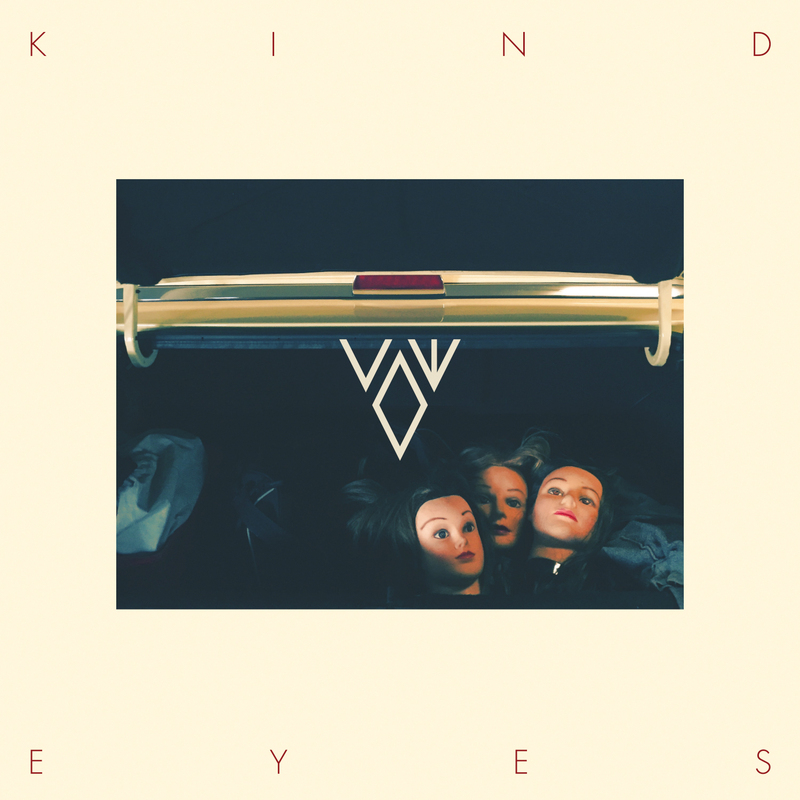 The indie/shoegazey elements shine through on an album that has more intricate songwriting than it lets on, and the result is a pretty solid listen that demands your attention. I was looking forward to it based on what we had already heard, and it definitely delivered. Looking forward to more time with this.